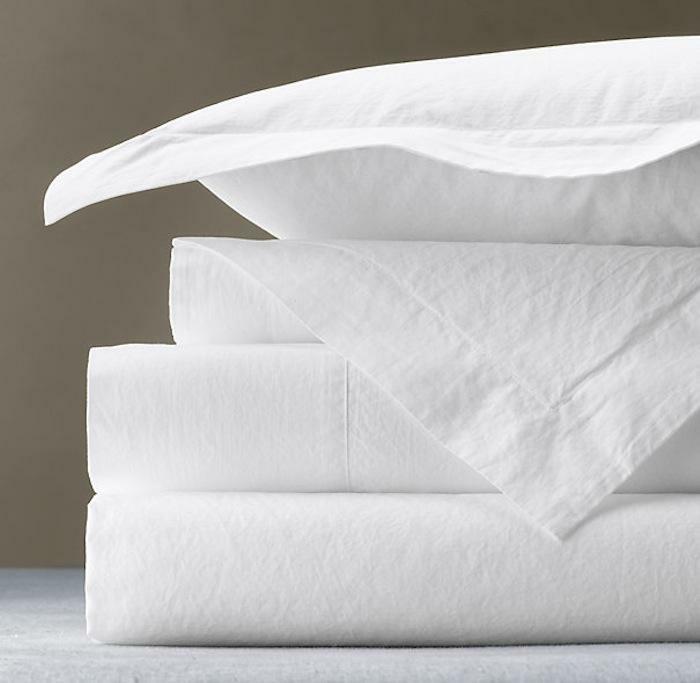 We provide a managed Linen Hire Service with quality stock to meet your needs from all sizes of hotels, restaurants, guest houses or any operation needing bedlinen or table linen. From 100% white cotton sheets, to high quality duvet covers and towelling, and various table linens, in a selection of styles, sizes and designs. 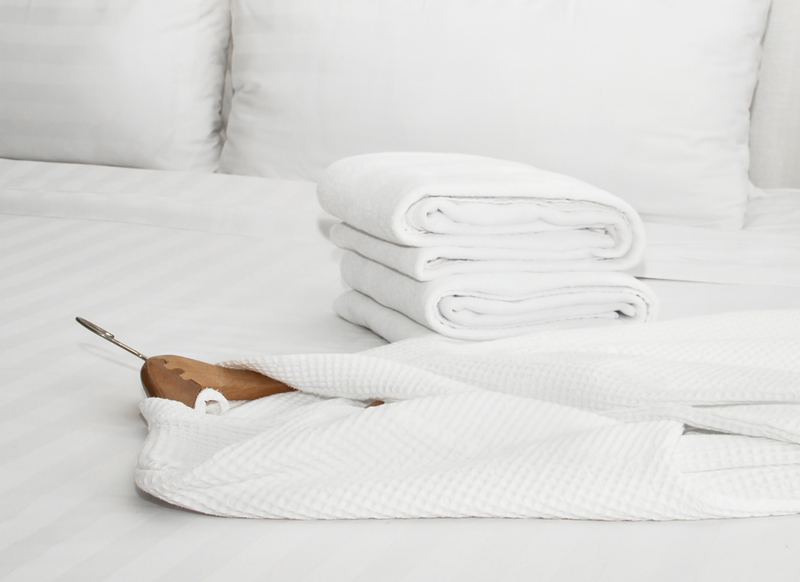 From the hotel’s perspective, there are no costly up-front linen charges, no depreciating linen stock, and we manage your stocks with your housekeepers to ensure sufficient stock at all times. There are no minimum usage charges for general items and bespoke items can be tailored if required. The price includes rental, collection, laundering and finishing. A complete reliable service tailored to your needs all covered in one package! Talk to us today and see what we can offer.